“Cast Away” is one of the most painful movies I ever watched. Tom Hanks plays a FedEx employee–Chuck Noland–who is stranded on an island after his FedEx plane crashes. Once it got to the scene of knocking his rotten tooth out with an iceskate, I was over it. Then there was the loneliness, which is an absolute nightmare for this extrovert. 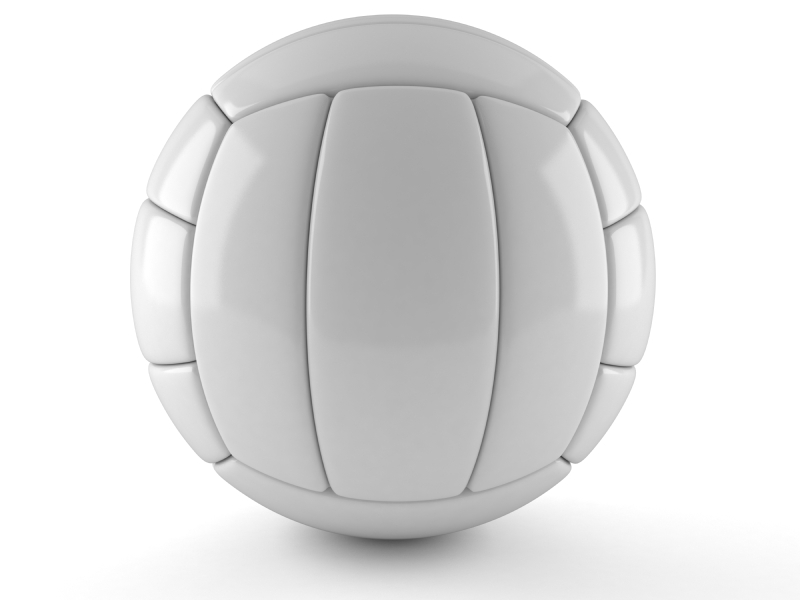 A Wilson branded volleyball offers some comfort. It washes ashore as FedEx refuse of the crash that stranded him on the island. In one scene, Chuck cuts his hand and in anger throws several objects, including the volleyball. The resulting bloody hand print forms a face and a companion, Wilson, is born. Hey, I’ve had worse friends. Finally, Chuck finds materials to build a raft and ventures into the ocean for his ultimate rescue. While battling the sea, Wilson falls from the raft and is lost. Chuck Noland wails in grief, as did the audience, because we all know that feeling of loneliness that results from being disconnected from others. 1. We desperately need to be connected, especially during times of change. Too often change results in a lot of Wilsons who float away because we are changing, and they’re not sure what to do with it. In organizations, those who support change are often abandoned. You get lonely. Then you get scared. Then you stop changing. 2. We need to be our own best friend. Wilson was a volleyball, not a human being. Chuck Noland created his own best friend, but failed to realize that HE was Wilson. We need to support ourselves during times of change. If you want to use a volleyball, that’s fine. Just don’t let anybody else see you talking to it. 3. It really is darkest before the dawn. The loss of Wilson occurred shortly before Chuck Noland was rescued. So often people and organizations put the breaks on change right before it’s about to succeed. You get tired and yearn to have the comfort of daily routine. Leaders get tired of making people uncomfortable. Remember when Chuck Noland jumped off his raft and tried to save Wilson? He was fighting change. Going for his comfort zone when rescue was around the corner. If You’re Going Through Significant Change . . .
Don’t panic if your “Wilson’s” float away on the waves of discomfort. Find those who will stick with you and join hands — you will need them. Be your biggest fan and your own best friend. If we are hard on ourselves then the very person with whom we spend every moment of every day is working against us. Care about yourself. Finally, if change feels terrifying and painful, hold on to that raft. Don’t jump in to recapture your comfort zone. Why? Because you just might get it, and you will miss the turning point that will rescue you from stagnation. And, please don’t ever try to knock your tooth out with an ice skate. Hell’s Kitchen or Extreme Weight Loss or Me?